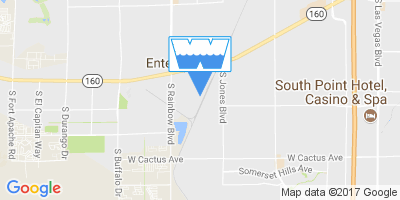 Do you have no water, low pressure, or broken pipes? Bad bladder tank or leaking storage tank? We prioritize all emergencies! This is the easiest way to get on our dispatch board. They submit automatically so we can fit you in between emergency jobs. 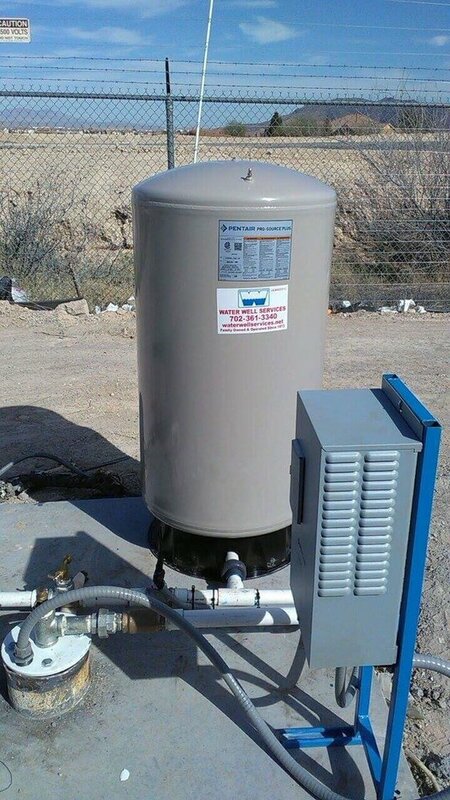 Residential, commercial, and government well system maintenance and repair. Need filters or accessories? We keep stock and ship to you. Shop with us today. Got questions? We've got answers! Before you call or email us, check to see if it's here. Question not answered in the FAQ? Need our details or just want to say hi? Find it here. Issues with your well? No problem! 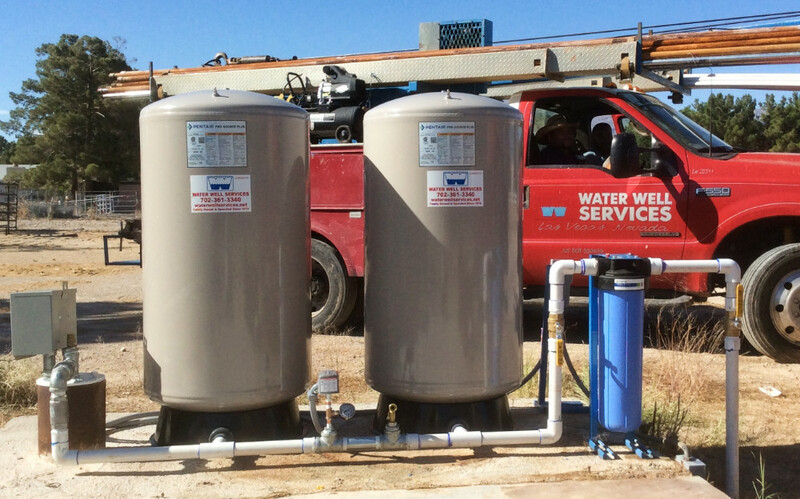 Water Well Services operates 365 days a year, including all holidays! We've been family owned and operated since we got started in Las Vegas in 1973. We have several experienced and certified technicians on standby at all times for all your maintenance, service, rehab, and repair needs. 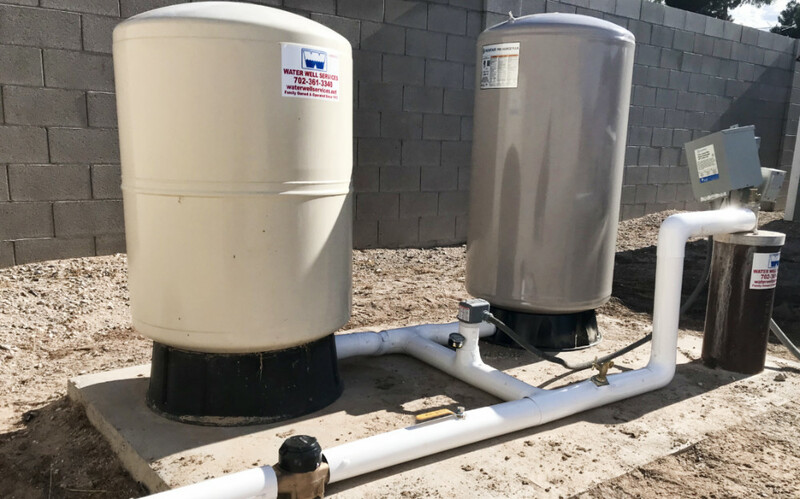 Our specialty is water well systems in Las Vegas and Southern Nevada and our focus is in service, repair, and new installations. 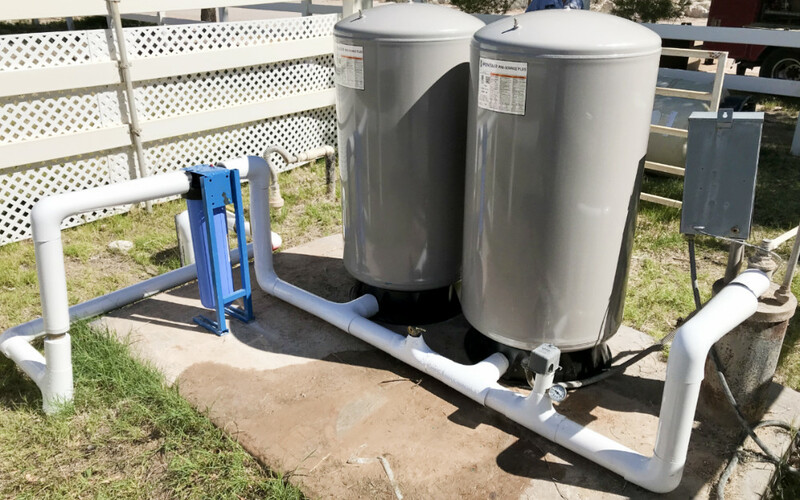 Most emergency issues can be handled within a day and all pumps and motors carry a one-year replacement warranty with labor included! We stock quality USA made parts from Goulds Pumps, Pentek, Berkeley, Cycle Stop Valves, Rotoplas, Pentair, Franklin Electric, and Centri-Pro; so you won't be left waiting. We also have an extensive network to special order anything needed. What's your problem? We can help! Our contractor license is valid throughout Nevada. Don't see your area above? No problem, just give us a call! We've served customers in Sloan, State Line, Calico Basin, Coyote Springs, Blue Diamond, and more. Unfortunately, we do not service out-of-state customers in Arizona, California, or Utah. Our online store for filters and accessories is available to anyone though, regardless of location. Shop now!